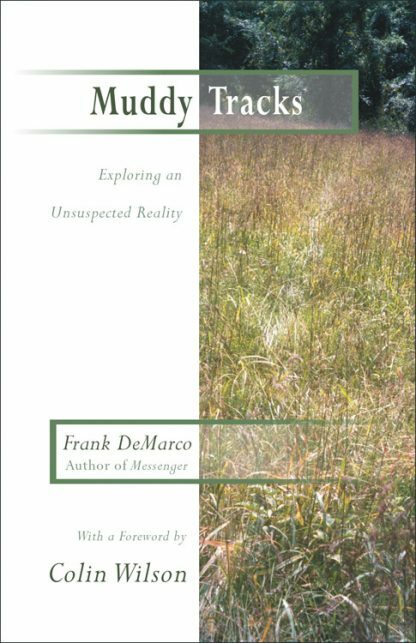 This book was written specifically for those people for whom the question of "what is real" is the most important thing in life. It is for those who have a hard time concentrating on career or family--or anything--for fear it will turn out to be illusory. It is for anyone whose life is haunted by lack of meaning. The entire point of Muddy Tracks is that the author went out searching. (Thus the subtitle, Exploring an Unsuspected Reality.) He trusted, and sincerely looked, and found that his trust was rewarded. And, he says, as his trust was rewarded, so will yours be.